A modern and stylish ultrabook that is slim and light, also with very good keyboard and trackpad. The lowest price of Acer Swift 5 SF514-52T is P62,999 at villman, which is 19% less than the cost of Swift 5 SF514-52T at villman (P77,999). 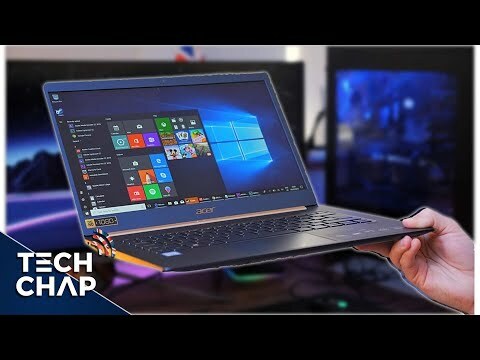 The latest price of Acer Swift 5 SF514-52T was updated on Apr 4, 2019, 14:54.